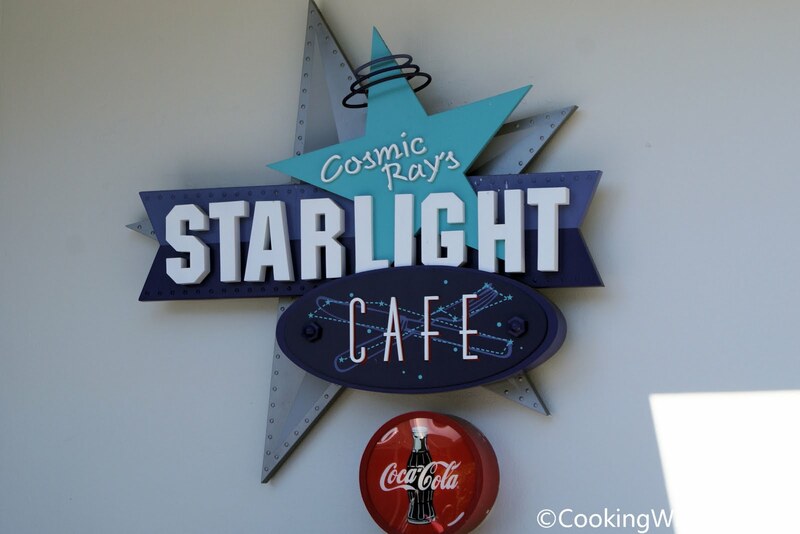 Magic Kingdom's Cosmic Ray's Starlight Cafe has new offerings. 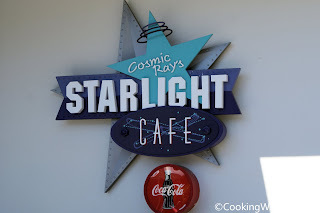 Including beef salad, vegetable sandwich, deluxe chili cheese dog, 1/3 lb Angus pizza burger, gelato, and for kids Smucker's Uncrustables sandwich. I'm looking forward to checking out some of these new offering in October. We just got back, were there earlier this month. One of the 21 yr olds in the group really liked the chili cheese dog!